The adidas iniki runner boost adidas Iniki Runner combines two things the brand with three stripes excel at when making trainers; a sleek, subtle and sublimely stylish retro look typical of the iconic Originals range and a focus on high performance using some of the best footwear technology around. Unlike previous Boost-adidas iniki runner blue equipped models, which tended toward the sleek, modern aesthetic, the uppers of the Iniki Runner draw to mind the classic running silhouettes of the 1970s. 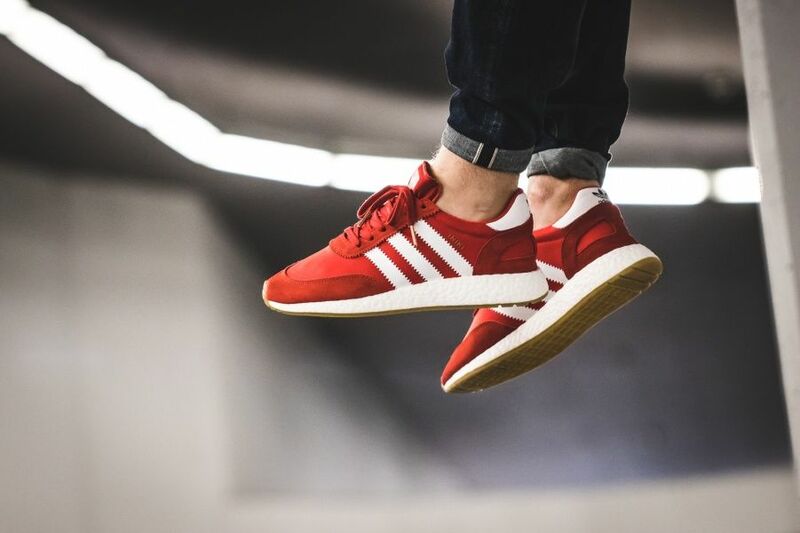 Built from lightweight stretch mesh, overlaid with textured suede and finished with vintage details like gum rubber outsoles and serrated 3-Stripes printed to the sides, from the outside the Iniki Runner looks the part of the retro runner. The adidas iniki runner boost red sole isn’t the only nifty high tech feature of these kicks though. The upper makes use of two way stretch mesh, adding comfort whilst reducing weight. On the inside however, adidas iniki runner black they draw upon adidas’s tech expertise, with concealed sock-fit design, Ortholite sockliner and of course that distinctive full-length Boost midsole, it represents a potent fusion of the old and the new, and is set to be yet another big hit for the brand with the 3-Stripes.